General admission and limited VIP tickets are now available at AXS.com and the STAPLES Center box office, as well as by phone, at (888) 929-7849. General Admission autograph signing schedules are coming soon! 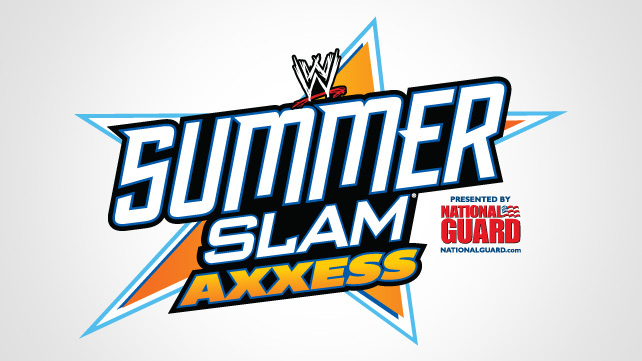 WWE Superstar John Cena 11 a.m. – 1 p.m.
Live matches, Superstar Q&A sessions, Superstar signings and much more are scheduled for this year’s SummerSlam Axxess. Check back soon for additional details. *Prices are PER SESSION and do not include applicable fees or sales tax.